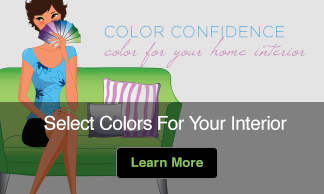 Think of decorating with blue and most people think of blue and white, or maybe a touch of sunflower yellow. It’s time to stop thinking small and start thinking big—big like the sky, big like the ocean. Now in paperback, this imaginative guide shows readers exactly how to use blue, in all its many shades and tones, to create distinctive, personal palettes for the home without the stress of experimenting. Success is guaranteed every time, whether the interior is traditional, modern, country, or eclectic. 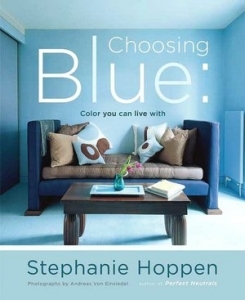 Choosing Blue is packed with practical design advice on matching and choosing colors as well as ways to select accents to use with blues for wall coverings, textiles, and accessories. 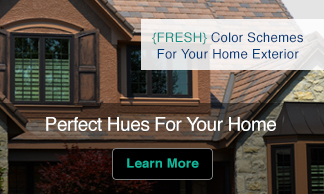 Choosing Blue offers an eye-opening new way to look at color in the home.